. 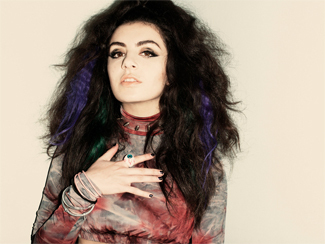 : chromewaves.net v7.5 » Blog Archive » Stream Charli XCX’s True Romance. Or don’t. Whatever.